Our Church Community reflects the residential nature of the area with a lively and growing participation by people of all ages. Indeed we have developed the sense of a caring Christian Community which reflects the church as a family fellowship group. If you are looking for a Church that is community based, lively and modern yet with respect for traditional worship, our Benefice Churches can help you. 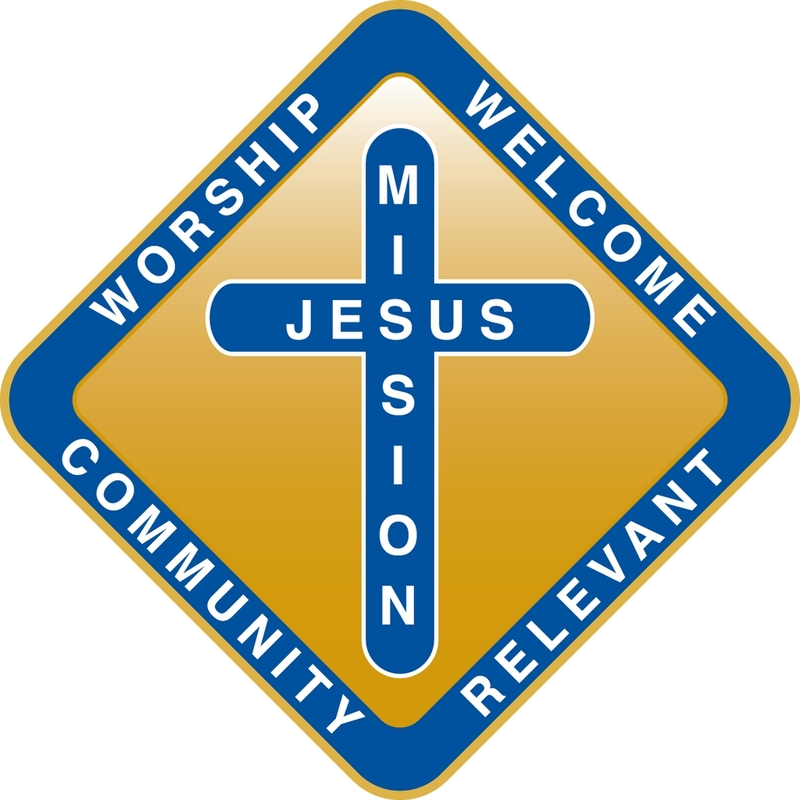 We have a real commitment to proclaiming the Christian Gospel in the community and we welcome your help. Atherton Parish Church (St John the Baptist) does not insist that you are a churchgoer in order to have your child baptised, although such a commitment would make sense within our church family. Please do not hesitate to come forward and discuss this with the Clergy. 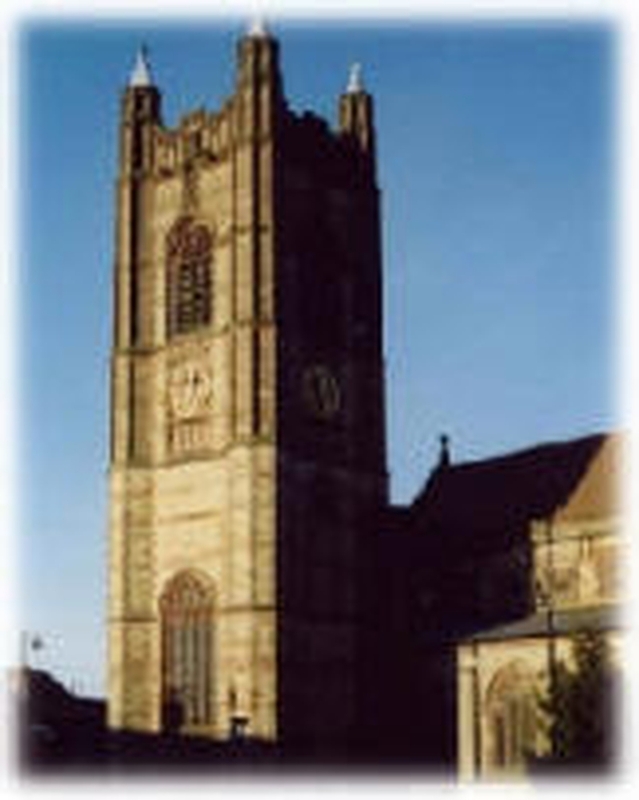 Atherton Parish Church provides a good setting for a wedding. We will be happy to assist with your arrangements, choice of music etc. If you are getting married elsewhere, do not forget that you may need to have your Banns (notice of intent to marry) read in Atherton Parish Church.